This black Grace Glass Indian Dome is an innovative dabber fo vaporizers. Attach directly your pen to this percolator to have a perfect smooth vape sessions! 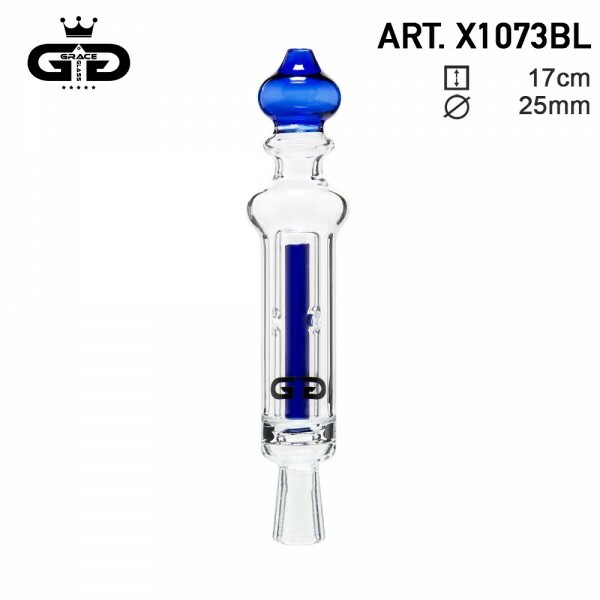 After yu'll try this amazing glass percolator you won't vape without anymore! Discover all the Grace Glass serien on our website!